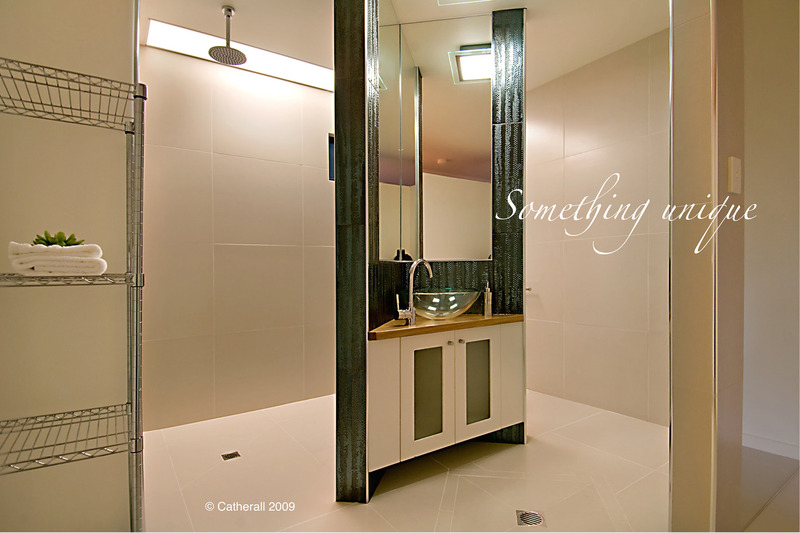 Create a unique space in your bathroom featuring federation styling. 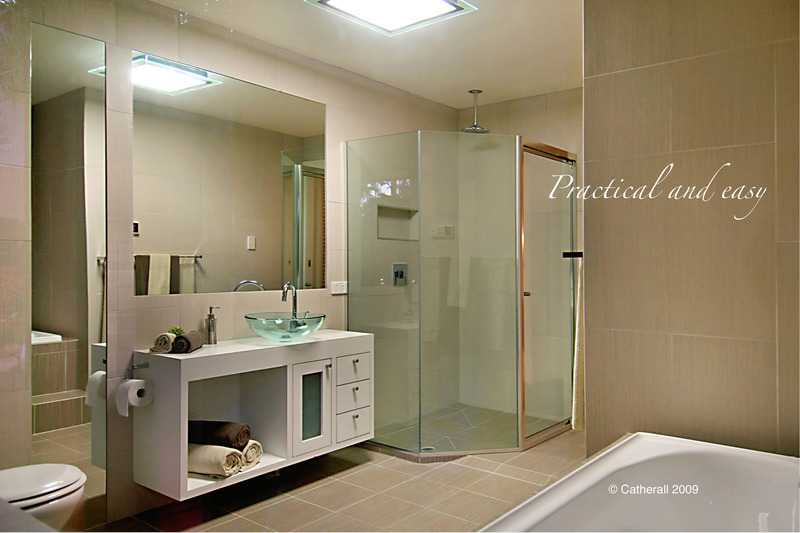 Clever design to create a large spacious bathroom. 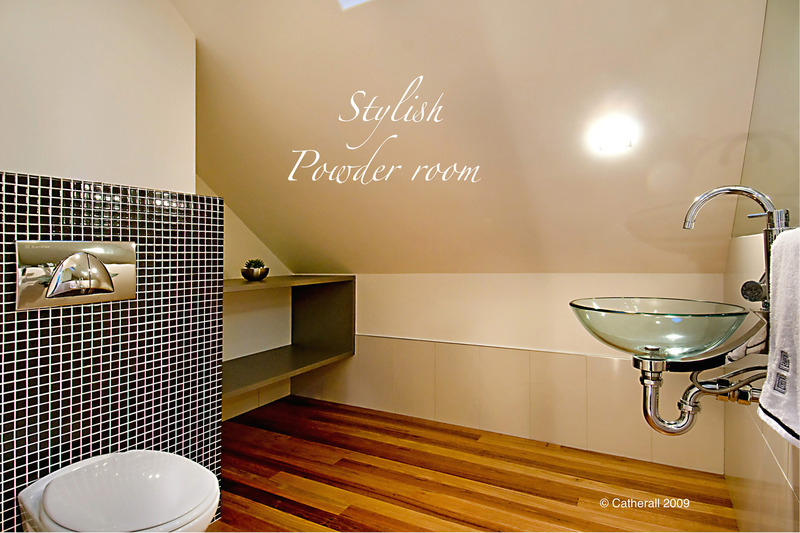 Floor to ceiling neutral colour schemes create a clean and modern look. 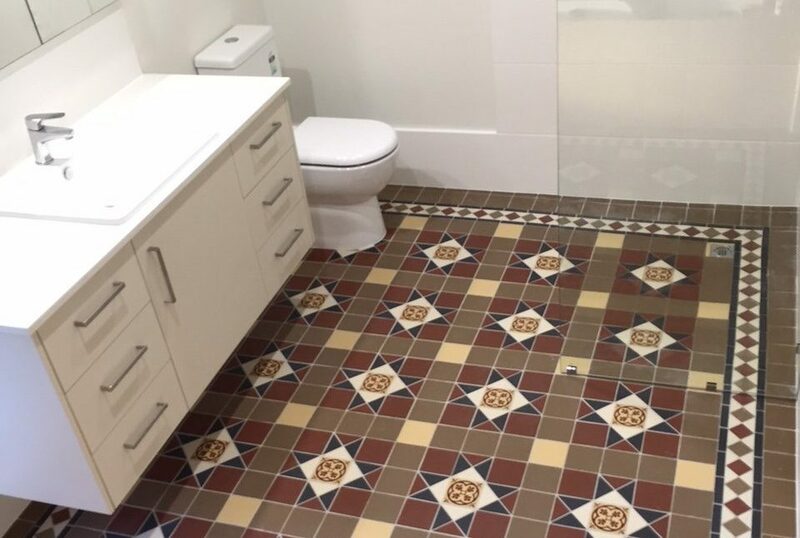 Careful planning in challenging areas can result in a truly unique room. 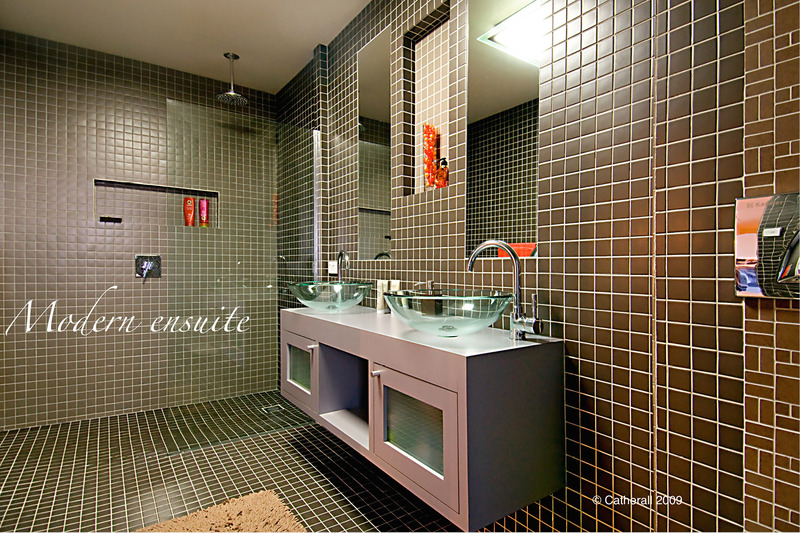 Dark colours create a dramatic look. 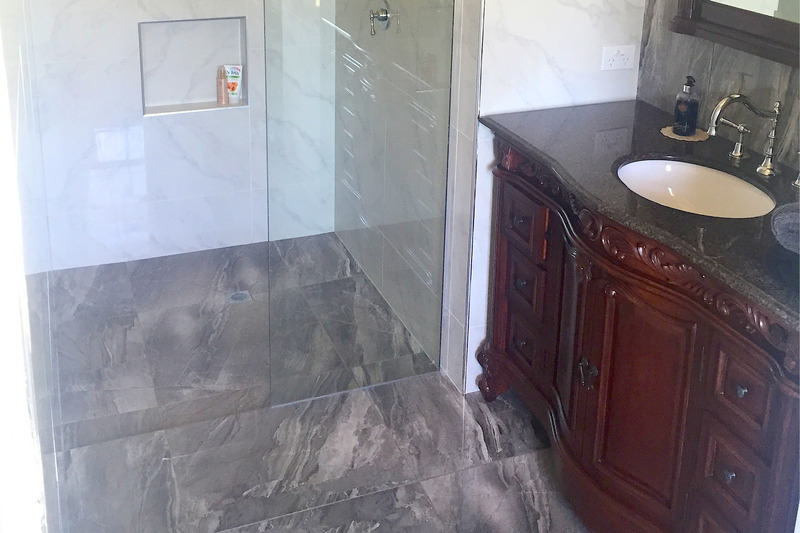 A screen and curtain free shower room. 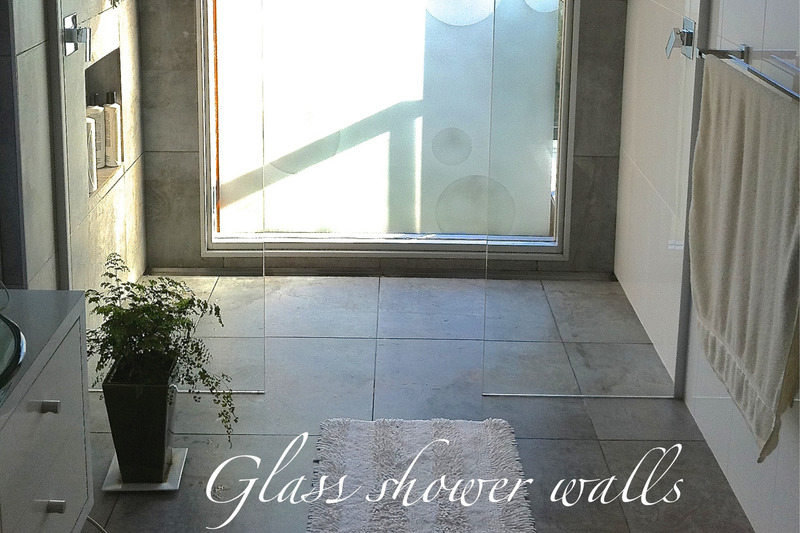 Etched glass shower walls maintain privacy and add a touch of class. 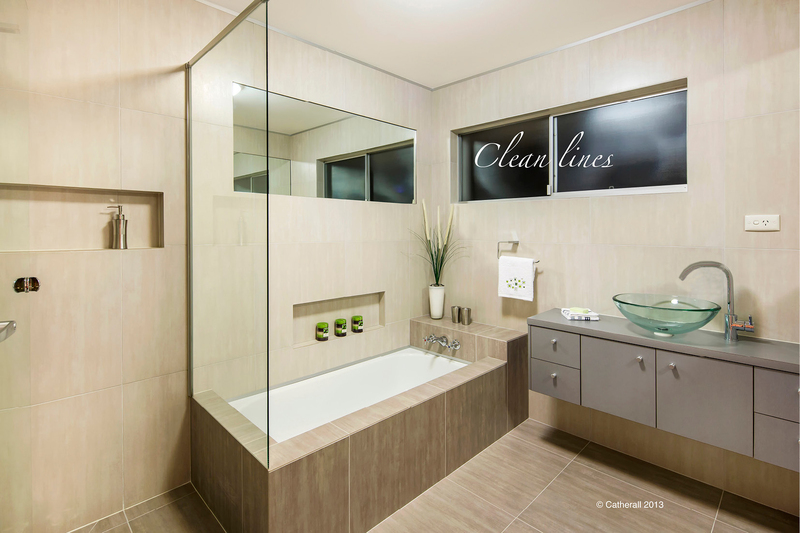 A classic bathroom incorporating modern features provides the best of both worlds.